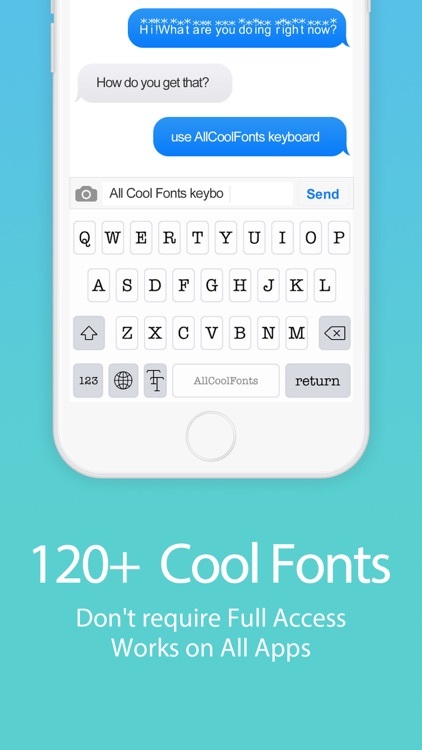 AllCoolFonts Free is a custom keyboard for entering cool fancy text on iPhone and iPad. 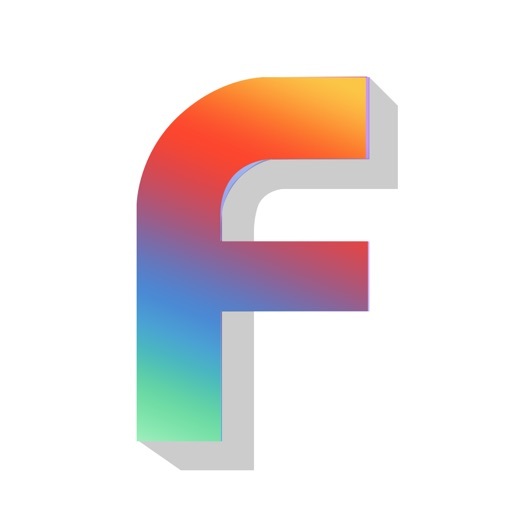 "The largest collection of cool style fonts on the entire App Store." 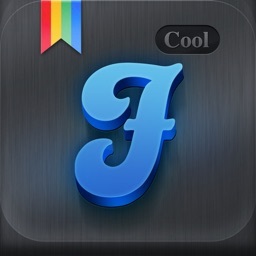 1 150+ cool fonts and there are some funny fonts that you have never seen in other similar apps. 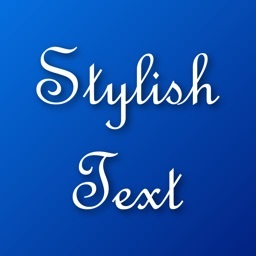 Write with cursive font letters, Emoji like text, real upside down text, and many many more! 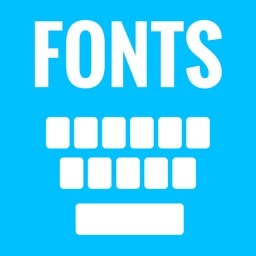 2 Doesn't require "Full Access" like other custom keyboards. 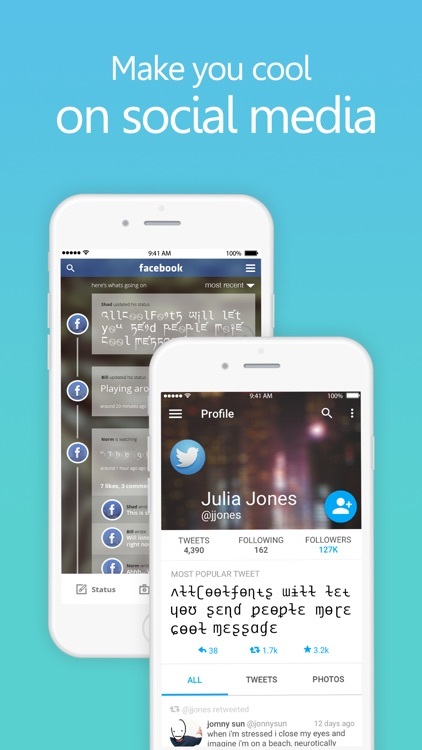 3 All cool fonts can be used in any app you like. 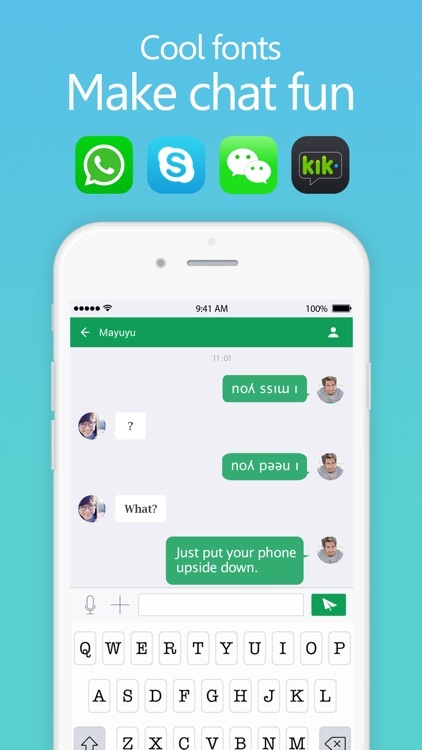 4 Cool fonts make chats more fun, it supports Messenger, iMessage, Whatsapp , Line , WeChat , Kik , TikTok . 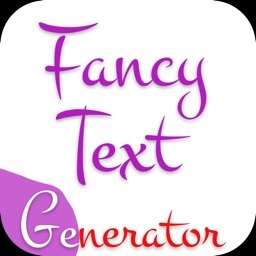 ..
6 Support many text decorators. 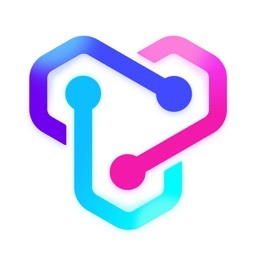 Note: You can write a review to tell us anyfont you want. 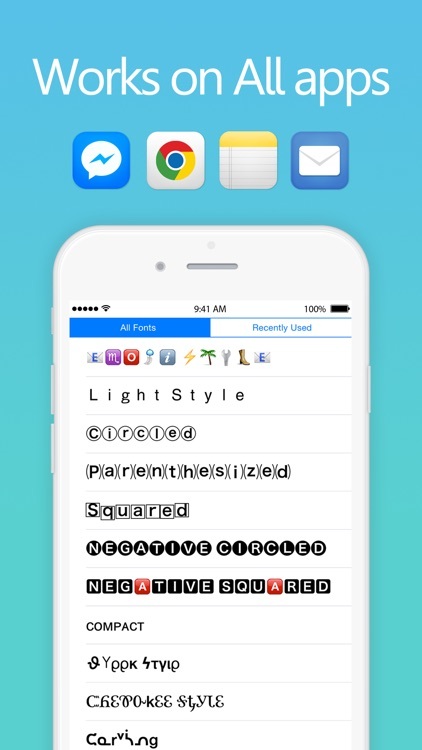 we will keep adding new fonts.